The lawmaker representing Kaduna Central district at the National Assembly has described the promise to sell off part of the Nigerian National Petroleum Corporation, NNPC, as a dangerous proposal. The presidential candidate of the Peoples Democratic Party, PDP, Alhaji Atiku had in an interview during the week vowed to sell off 90% of the corporation. The former Vice-President, said the NNPC was supposed to have become more profitable by now, adding that he will retain only 10%. 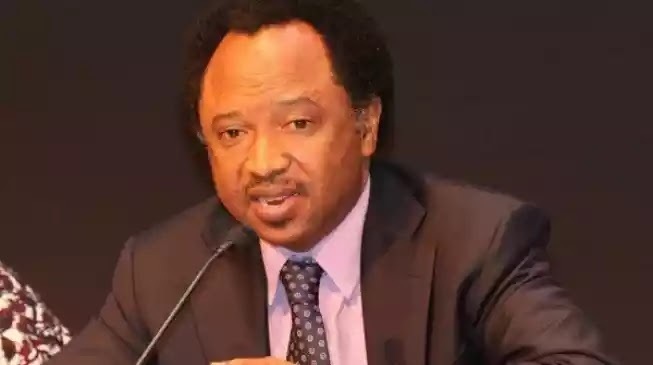 But reacting, Senator Sani tweeted on Saturday morning, “Selling 90% of the NNPC as a campaign promise is being brutally frank and honest. “But its a condemnable proposal and a dangerous intention.